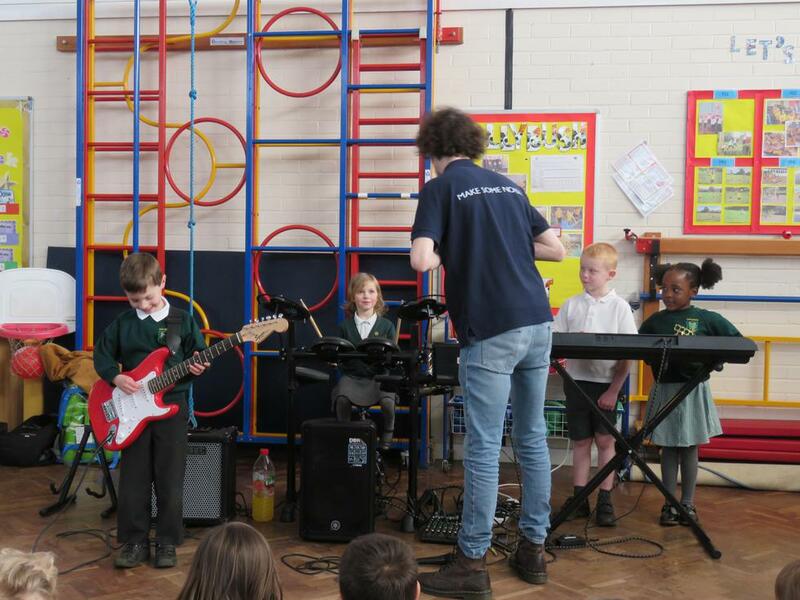 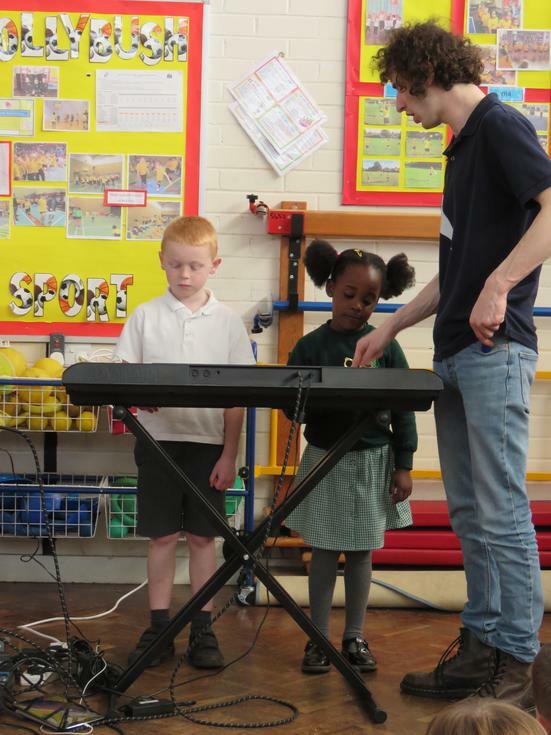 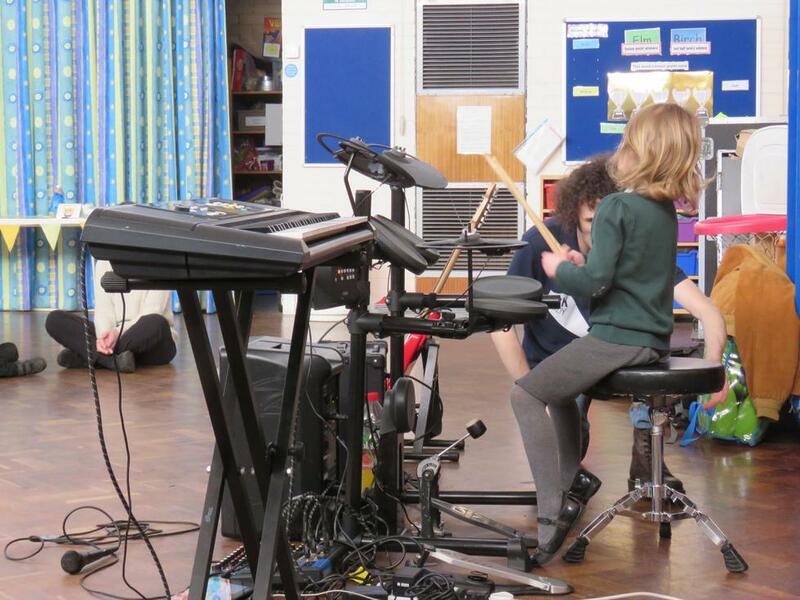 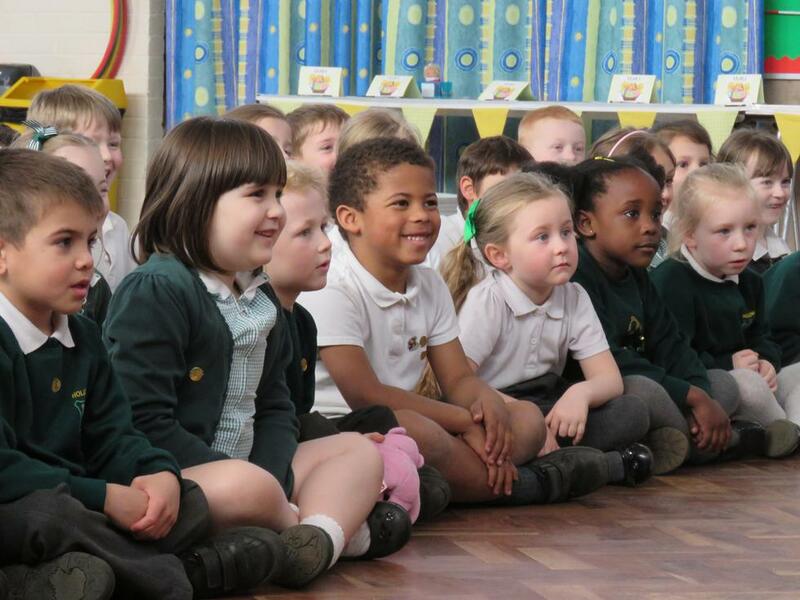 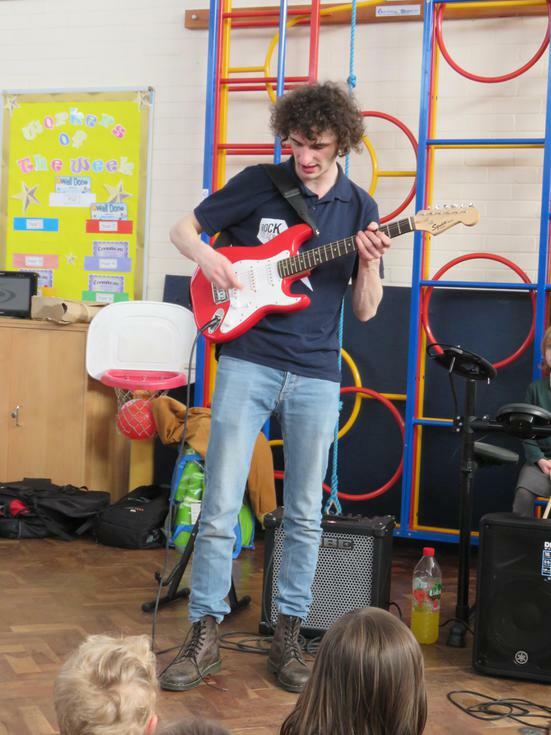 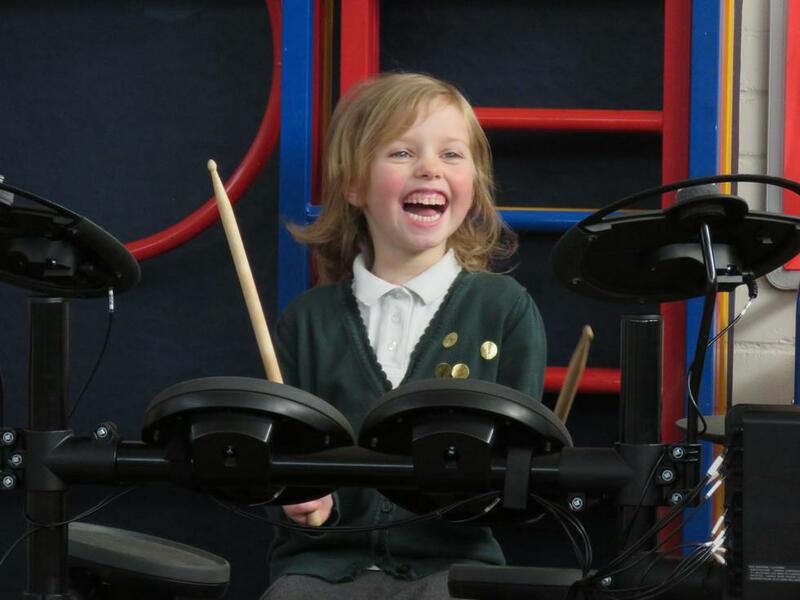 The Rock Steady music company visited Hollybush to run some workshops across the whole school to show the children how to form a rock band. 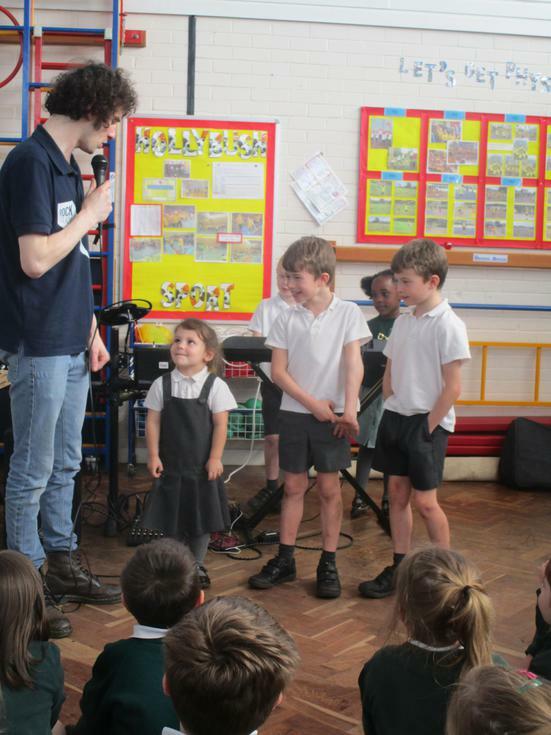 They taught the children how to play the different instruments and talked about what the different instruments were used for. 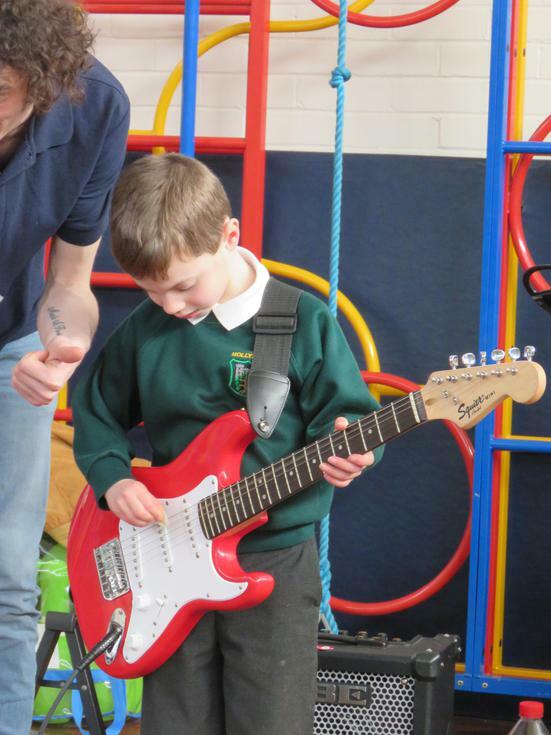 Some of the children were lucky enough to get a go!